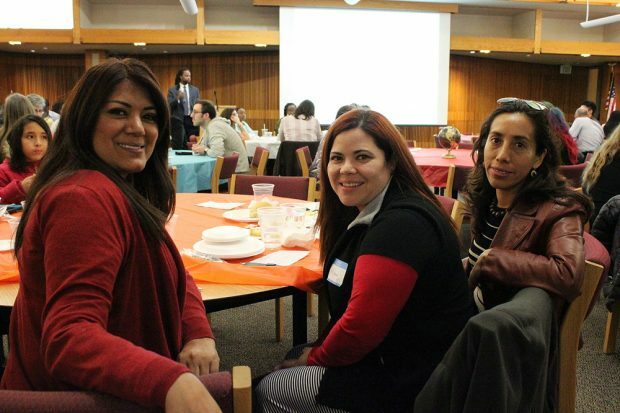 Salt Lake Community College hosted its eighth annual Diversity Dinner last Thursday in the Oak Room. 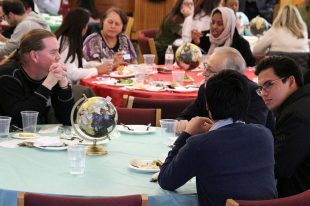 The Office of Diversity and Multicultural Affairs and Student Life and Leadership hold the dinner each year to provide a safe environment where students, staff, faculty and community members can learn more about each other and discuss social issues. The theme of the dinner changes every year; this year the topic of conversation centered around microaggression. 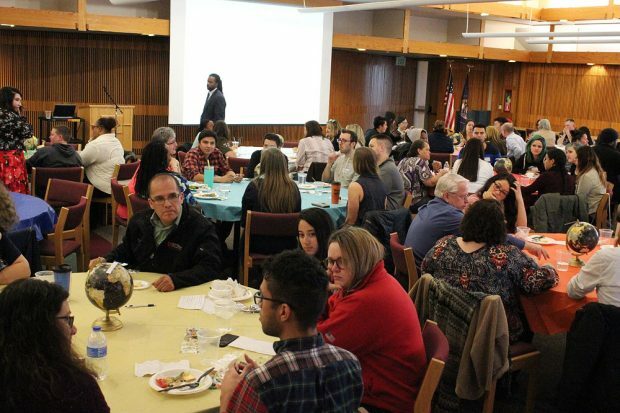 Questions were brought up during the two-hour dinner that focused on the different factors of microaggression, which are verbal and nonverbal messages or insults targeted to people of color. Based on the discussions, the dinner was engaging and respectful. Shaneva Questelles, an international student from St. Vincent, attended the dinner for the first time and felt impacted by the topic. 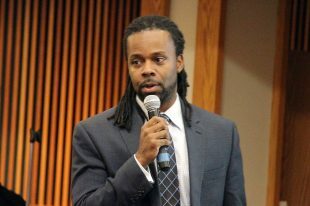 As a Student Life and Leadership coordinator and one of the presenters of the event, Dr. Abio Ayeliya emphasized the importance of bringing the community together. 151 people attended the dinner, about 20 more than expected. Guests had to register beforehand, but anyone who walked up and registered on site was allowed to attend. Ayeliya enjoys playing a role in hosting events like the Diversity Dinner and says the event is essential in giving the community a place to talk about important issues. The dinner was successful and engaging for all those who attended, offering a diverse place that promotes understanding and appreciation among the community. Browse the SLCC calendar for more campus events.